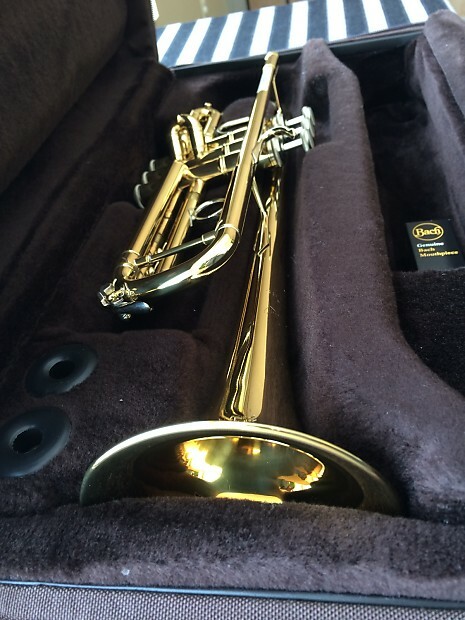 This instrument currently Sells at $2909.00, thus, this USED instrument represents a tremendous opportunity to obtain a pro-level instrument at an incredible savings. 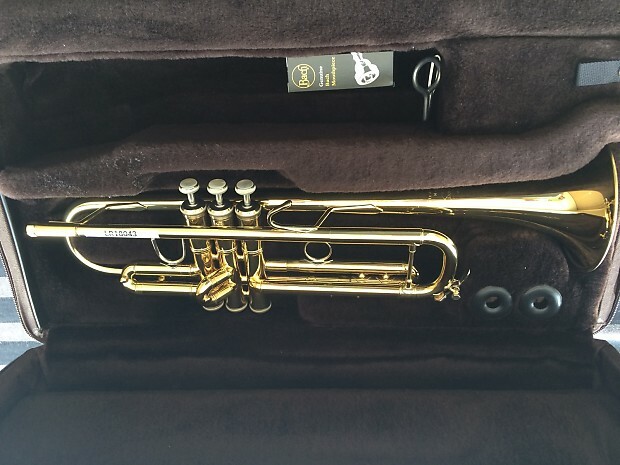 This instrument was minimally played by its original owner, and is in excellent condition. 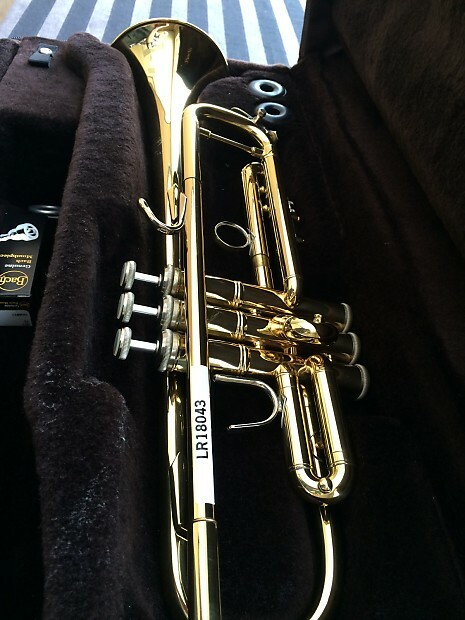 Our repair staff has looked over the instrument and it is in 'ready to play' condition. 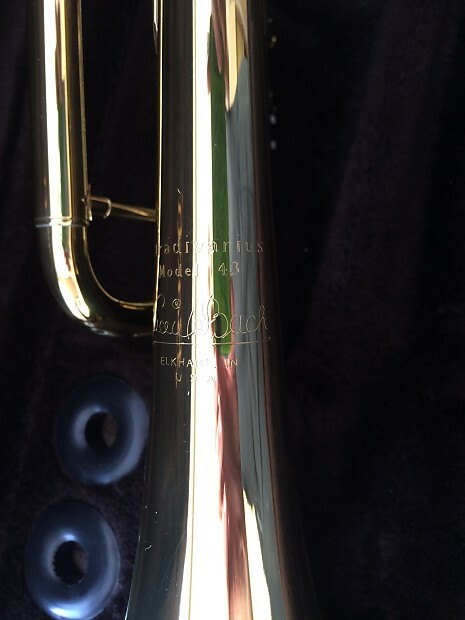 This trumpet has slight some slight scratches consistent with play and wiping. Please do not hesitate to call or email with questions.